Please welcome Susan Slaote, to explain about the historical research she loves! I love, love, LOVE American history, and have been reading and studying it all my life. I’ve also written a fair number of books based on history: 5 biographies (Lincoln, Amelia Earhart, Clara Barton, two books about Ray Charles), a book about baseball (BASEBALL’S HOTSHOTS: Greats of the Game When They Were Young), a history of Alcatraz Island (MYSTERIES UNWRAPPED: The Secrets of Alcatraz), and in later years, a time-travel thriller about the JFK assassination (FORWARD TO CAMELOT). When I’m looking into a subject that fascinates me, like the Earhart disappearance, days and weeks can go by before I come out of the fog. I dive into old books, magazines, photographs, films, and everything that comes up on YouTube. I’ve traveled to Oklahoma City (home of the 99’s, the women’s aviation group) to read rare documents about Amelia Earhart. I’ve flown to Chicago and Dallas to attend forums about the Kennedy assassination. I even married a guy I met at a JFK assassination symposium, even though I guess that’s a little extreme. As I said, I can easily get lost in mountains of facts and not surface until I’ve had my fill of information. (The latest one is about a conspiracy surrounding the Titanic, which will be my next book.) I keep digging for facts, until I usually have enough to write at least two books on the subject. All this research, I hope, results in some very good books. Sometimes, I even manage to find an obscure fact so interesting that I build an entire book around it. A case in point is my research for FORWARD TO CAMELOT, when in my reading I came across a paragraph in William Manchester’s DEATH OF A PRESIDENT, about LBJ taking the presidential oath of office on Air Force One in Dallas on November 22, 1963, with his hand on a Bible belonging to President Kennedy. According to Manchester, the Bible disappeared completely right after the ceremony, and no one had seen it since. That was all I needed. I’d found the ultimate McGuffin, lost in history, and wasted no time deciding that my heroine, a time traveler, would travel back in time SPECIFICALLY to recover JFK’s lost Bible at the very moment when it was lost. (It took about two years to figure this out, but once we knew we were sending her back in time for the Bible, we got a lot more clarity on the storyline.) I checked, just to be sure, with the JFK Presidential Library in Boston, who said no, they didn’t have it, and no, they didn’t know where it was. The book was published, in its original edition, in 2003, and a few years later, my co-author, Kevin Finn, called me in great agitation. “We have to pull the book,” he told me. Turns out the Bible had been given to Mrs. Johnson after the swearing-in, and she in turn gave it to Liz Carpenter, her press secretary, so she could show it to reporters who asked about the ceremony. Except nobody asked. Nobody ever cared. The story was the dead president, not the new president (which must have been a real kick in LBJ’s massive ego). 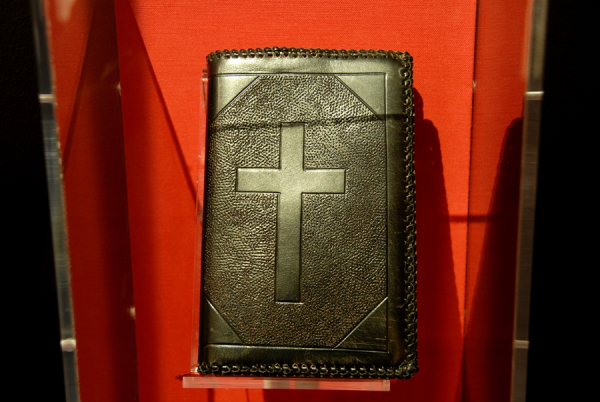 And when the LBJ Presidential Library was being built in Austin, Texas, the Johnsons offered the Bible (actually a Catholic missal, or prayer book) to the Kennedys, who said they felt it belonged in the Johnson presidency, not with Kennedy, who didn’t even own it for very long. It’s on display, as it has been for years, in the LBJ Presidential Library, complete with JFK’s initials on the stamped leather. And it was never a McGuffin at all. But we kept the book in print, until we re-edited and re-published it in a new edition in 2013. We kept the same storyline, and even kept the Bible as the McGuffin. No one has been the wiser. Among the other fantastic tidbits of info we came up with, through diligent research, were that Joe Kennedy kept medicines for JFK stashed in multiple safe-deposit boxes in banks around the country, so no one would learn of his Addison’s disease. And Lee Oswald’s being a terrific dancer. All those endless hours of reading and research have paid off big-time, with most readers unable to determine what is fact and what is fiction in FORWARD TO CAMELOT. And after all, isn’t that the whole point?? SUSAN SLOATE is the award-winning, best-selling author of 20 published books, both fiction and nonfiction. STEALING FIRE, her 2013 autobiographical love story, went to #2 in its category on Amazon, was a Hot New Release for its first 90 days and was honored in the 2014 Readers’ Favorite Book Award competition. 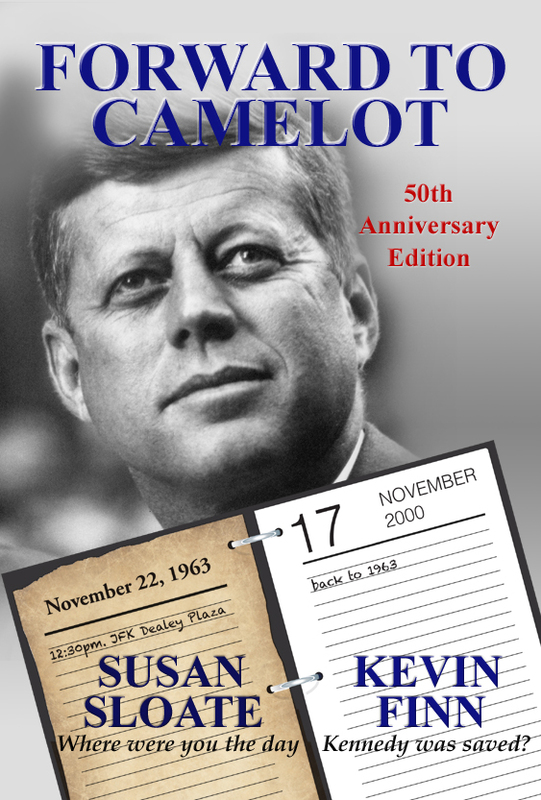 FORWARD TO CAMELOT (co-authored with Kevin Finn), which was first published in 2003 and re-published in 2013, took honors in 3 literary competitions, went to #6 on Amazon and was optioned for film production by a Hollywood company. For REALIZING YOU (co-authored with Ron Doades), she invented a new genre: Self-Help FICTION. 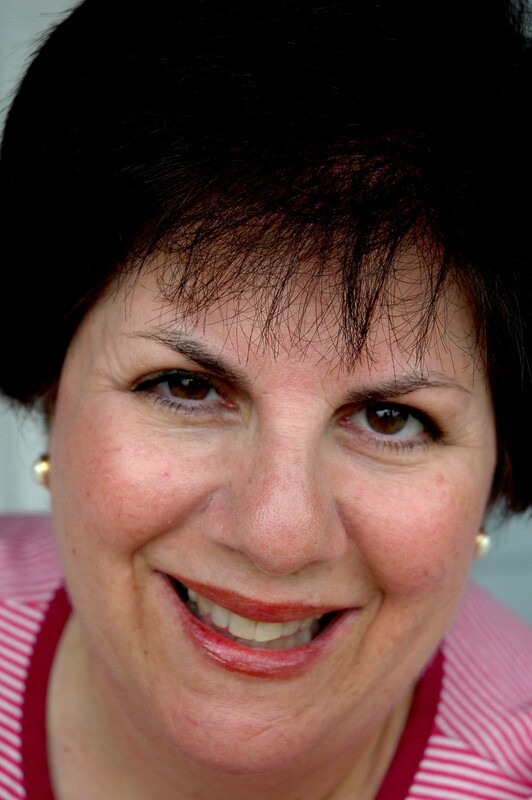 “Susan lives in South Carolina, coaches aspiring authors and speaks frequently at writers conventions. Visit her online at www.susansloate.com.